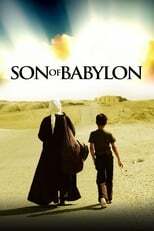 List of the latest Iraqi movies in 2019 and the best Iraqi movies of 2018 & the 2010's. Top Iraqi movies to watch on Netflix, Hulu, Amazon Prime & other Streaming services, out on DVD/Blu-ray or in cinema's right now. 2018, 2017 and the 2010's best rated Iraqi movies out on DVD, Bluray or streaming on VOD (Netflix, Amazon Prime, Hulu & More). 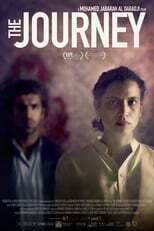 Iraqi cinema? Yes, even though the country is among the most instable in the world politically, they somehow still manage to produce fascinating stuff over there. Check it out!